November has been quite the month and I’m proud to say the thing that excites me every day is my Fu Manchu. It ages me 10 years, draws interesting looks from the ladies (not all of them bad), and it’s for a good cause. November is Prostate Cancer Awareness month and for the third year in a row, I’m participating in Movember, a challenge for men to change their appearance and the face of men’s health by growing a moustache. The moustache becomes the ribbon for men’s health, the means by which awareness and funds are raised for the Prostate Cancer Foundation and LIVESTRONG. Much like the commitment to run or walk for charity, my fellow Mo Bros and I commit to growing a moustache for 30 days. I’ll be the first to say that I look a little goofy with a moustache and sometimes I look like the sick folks on NBC’s “To Catch A Predator,” but if that’s all it takes to help find a cure for prostate cancer, than count me in. 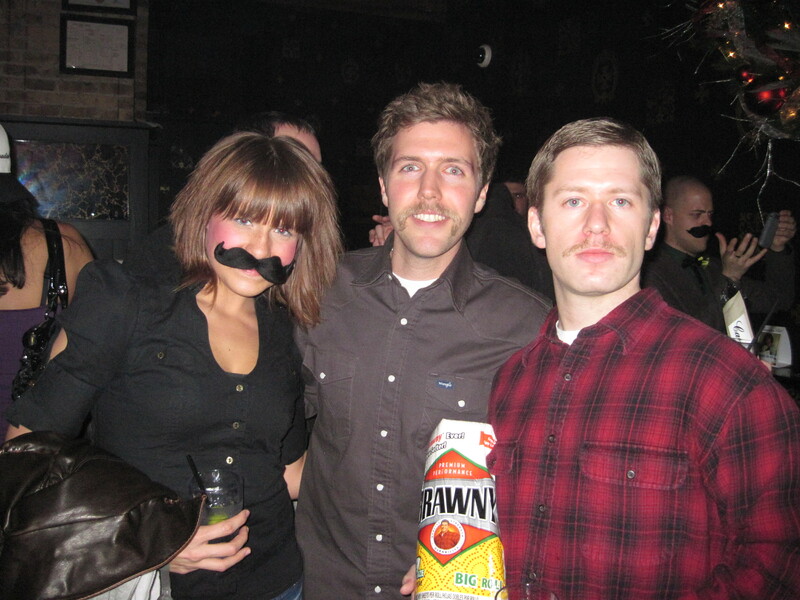 Growing a moustache can be intimidating for guys that have never grown one before and I frequently receive questions about the Movember process. Hopefully, some of the information below will help guys overcome their hesitancies and offer insight to ladies. How does one cultivate a lip caterpillar? Similar to the development of a butterfly, growing a moustache is a long and sometimes difficult process that ends in a beautiful creature. I’ve tried several different techniques over the years and I’ve determined that the easiest way to grow a mo is to start by growing a beard. Because each guy grows facial hair differently, a beard will help you understand your moustache growing abilities. One of my pitfalls last year is that I started to shape my crumb catcher earlier on and I trimmed one of the corners too tightly. Confronted with a difficult situation, I decided to shave my moustache and state over. This year, I grew a beard and developed the perfect working environment for my masterpiece. -Eating barbeque wings and getting sauce on the side of my Fu Manchu. -Avoiding beer foam in my moustache. That is an AWESOME moustache. Well done sir. – A fellow moustache connoisseur at a wedding in Milwaukee. *Inquisitive look / hand gesture to face* So what’s with the moustache? I like it. – Random girl at a bar in Milwaukee. 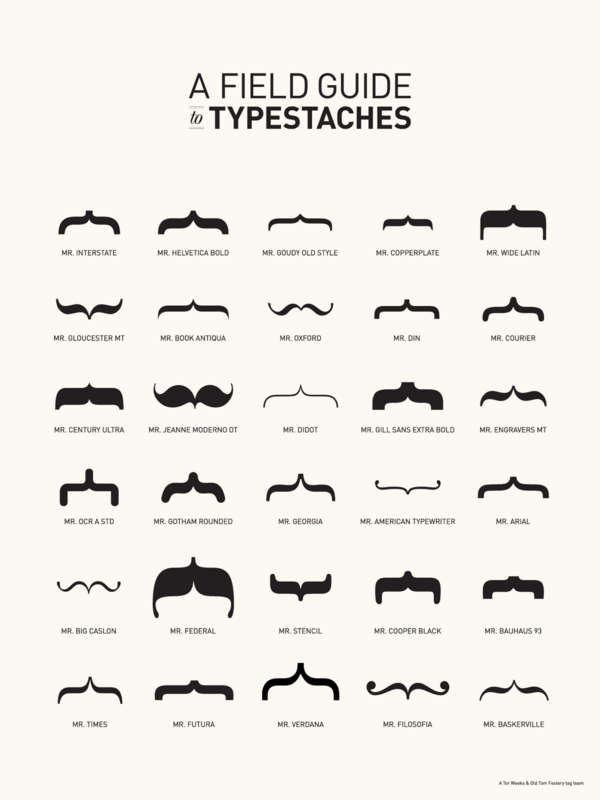 A moustache is like a coat of arms for a man’s face. Cracked.com profiled seven historical figures who were absurdly hard to kill, ALL of them had facial hair. Hopefully, it’s clear that growing facial fur isn’t an easy task. The thing that really caught me off guard this year is a new stat saying one in six guys will develop prostate cancer during their life. Unfortunately, this means that one of the guys on my office team will develop this terrible disease. So if you see a bro growing a mo in the hallway or on the street tell them to keep up the good work, give them a fist bump, or tell him he looks nothing like the guys on “To Catch a Predator.” If you can, a few bucks in the “donation can” would also help. 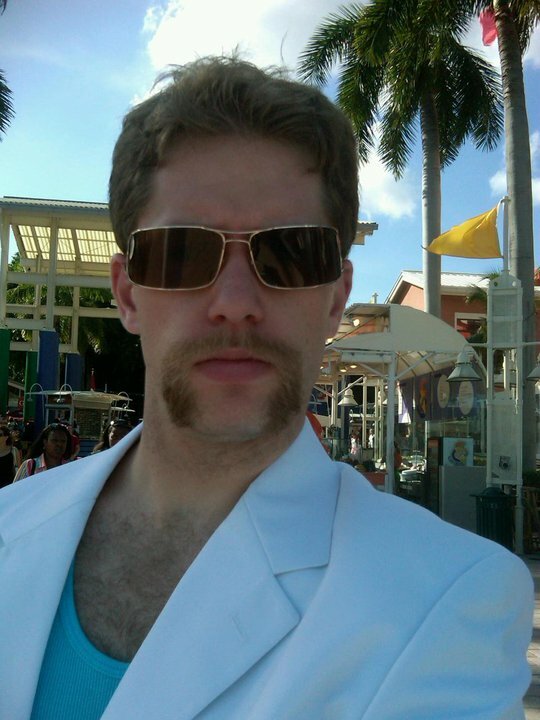 To donate to either my Movember team or me, click here. p.s. I’ll send a team photo to everyone that donates to my Movember crew and me.